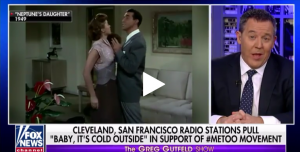 In response to the controversy over the 1949 Dean Martin classic "Baby, It's Cold Outside," Greg Gutfeld came up with a new album for Christmastime that's "guaranteed not to offend anyone." 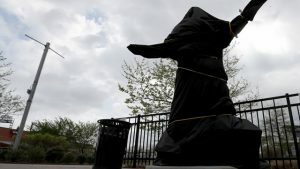 Radio stations in Cleveland and San Francisco banned the tune because of its characterization of an interaction between a man and a woman in the lyrics. Some of Gutfeld's new sure-to-be hits are definitely politically correct enough for this new era.